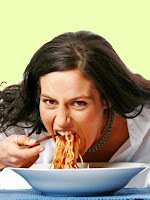 Have you heard this before: I won't try this or that weight loss diet because it does not allow me to eat "normally". Or is that what you are eating? That isn't "normal" food! Well, the question would be: what exactly is normal food, and what do people mean by eating "normally"? 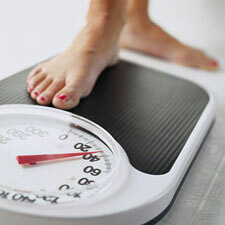 Today, 60% of the US population are overweight! It seems like it was only yesterday when that figure stood at 50%. So clearly there is an issue with Americans and weight loss, given our propensity to diet, count calories and, yes, even exercise. So what exactly are we doing wrong? There are many views on normal eating, of course. For instance, there are those for whom eating a balanced raw diet is considered “normal,” and it is clearly healthy. But to other people, it might be considered an extreme form of diet. And others yet, have no semblance of what normal eating would entail: they are constantly on a restrictive diet where cravings are controlled by not giving into them. And such people expect to be on it for the rest of their lives. The fear is that the lack of restrictions would result in out of control eating. So there is no ‘normal’ in their lives. Take some time to watch a toddler, or a young child, or even a cat eat. They stop eating when they are full, and refuse food when placed in front of them. They know their limts, eat when hungry until hunger is satisfied, and then no more. I think the list is right on. A recent NYT article cites a broad definition of normal eating by registered dietitian Ellyn Satter. Normal eating is going to the table hungry and eating until you are satisfied. Normal eating is being able to give some thought to your food selection so you get nutritious food, but not being so wary and restrictive that you miss out on enjoyable food. It is leaving some cookies on the plate because you know you can have some again tomorrow, or it is eating more now because they taste so wonderful. Normal eating is trusting your body to make up for your mistakes in eating. Here's hoping we can bring back some "normal" eating habits back into our weight conscious lifestyles! We knew them once when we were young, and it's never too late to regain that ability. 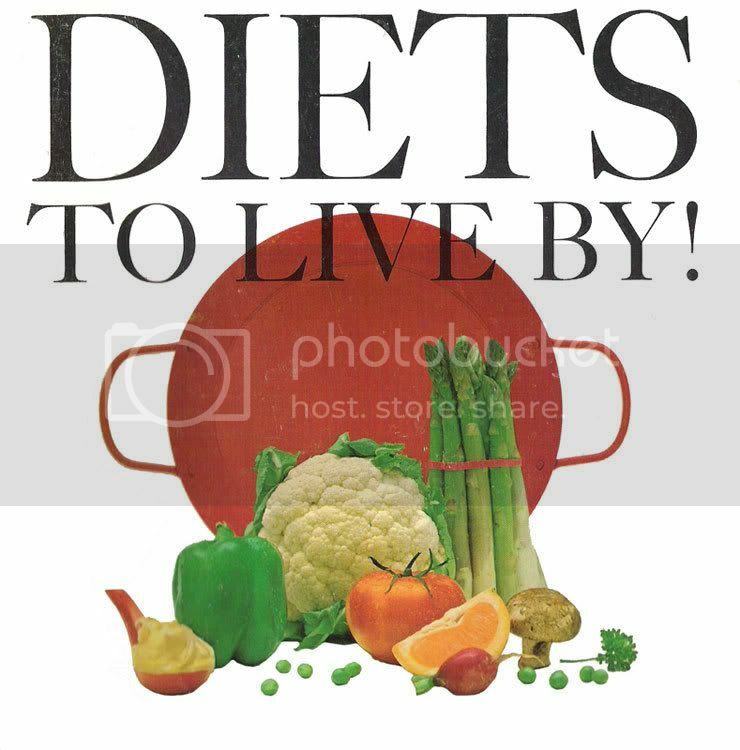 You will receive a series of 5 lessons on Healthy Dieting and Weight Loss tailored specially for brides. Sign up in the form below.